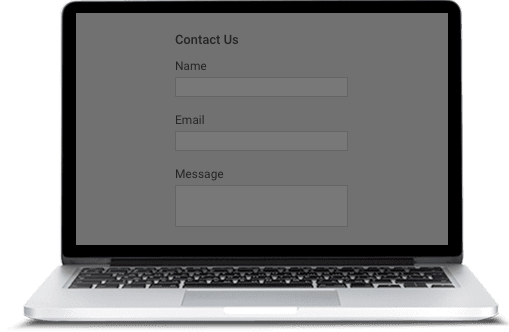 ProProfs Survey Maker makes it easy for you to embed forms on your website. You can use one of the templates we have created or start from scratch. You can add your own branding and adjust the questions and answers to create a fully customized experience. Our reporting features make it easy to take action and manage all form feedback over time. I vote to Save the Kittens! Which of these related courses have you completed? Please provide us with your customization details for this order. Is there anything you would like us to know as we prepare your quote? Tell us a little bit about your family and why you think our school is a good environment for your child. Do you provide consent for this child to attend this event? What was your level of knowledge at the beginning of this course? Based on this observation, how would you rate this teacher's performance? How important is it to you that we provide you with a variety of student organizations with which you can become involved? Who would you like to assess? What is the name of the employee? What type of action do you want to take against the employee? What type of medical benefit do you want to choose? Please mention the name of your department? I know my job responsibilities well. What did you like the most about your job, role, and responsibilities? Please select the reason for involuntary termination. For which purpose would you like to quote? Please tell us how often do your visit our website? Please mention the event name. Please mention the name of the event? Do you currently or have plans to rent space in a building that you own, with a realtor, contractor, CPA, or any other location that may provide referrals? If yes, please describe. How could your issue have been resolved before you wrote in? How did you come to know about this quiz blog ? If you answered yes to the question above, which of the following best describes a CUV? Do you feel secure knowing that the student athletic trainers are First Aid and CPR certified? How informed are you about current political topics and issues? Please select from the list below the course you have recently completed. How approachable is your team leader? I will be able to apply the knowledge learned. The website made learning fun. The content was organized and easy to follow.